Land is a finite resource and the way it is used is one of the principal drivers of environmental change. Increasing land take affects fertile agricultural land, puts biodiversity at risk, increases the risk of flooding and water scarcity and contributes to both the causes and effects of global warming. Moreover, the effects of land take differ depending on the value, quality and functionality of the land. What does the current European land use look like? Which cities and regions in Europe show the biggest challenges in terms of sustainable land use, land take and urban sprawl? Which regions and cities showed positive developments on this respect? What factors are responsible for the main changes over the past 28 years and which measures already implemented seem to play a role? What are the costs and benefits (economic, social, ecological and territorial effects) of 1) unconstrained land-take (as appeared during the last 10 years) and 2) limiting land-take towards no net land take by 2050. How are these effects linked to the value or quality of land taken? For instance, urban heat, particulate matter, health, climate change, land value, ecosystem services, recreation, total area, etc. 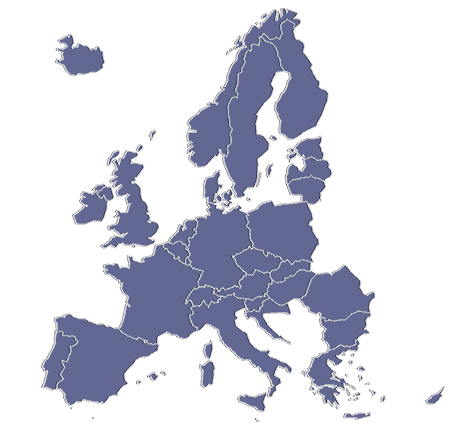 Which (spatial) strategies, instruments and mechanisms (financial, fiscal and economic) could be used, at national, regional and local level, to limit and contain urban sprawl, to contribute to the EU-wide objective for no net land-take by 2050 and its national targets, to promote sustainable land use and leading towards a more balanced territorial development, maintaining green and open spaces in urban areas and transcending administrative and governmental borders? How can the private sector and public-private collaboration play a role? And how can we benefit economically from measures to avoid further land take? What determines the success of policy interventions and measures aimed at reducing land take and containing urban sprawl? 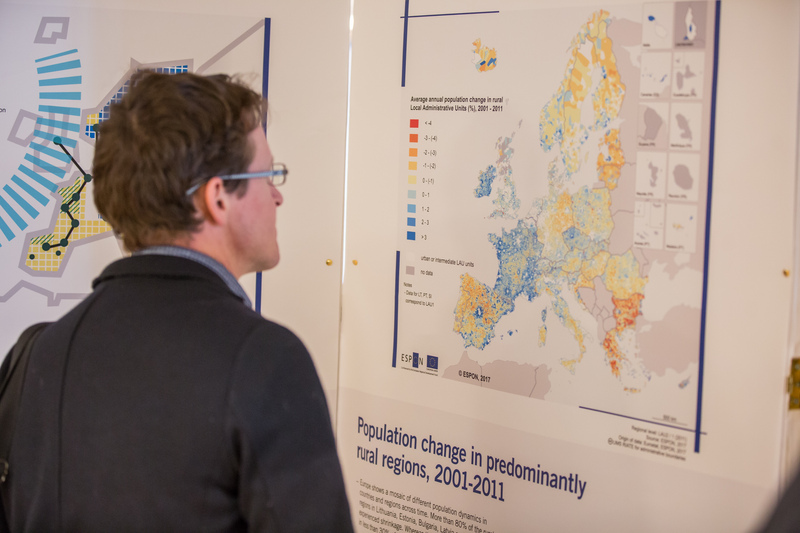 How does territorial cohesion policy and specific sectoral policies, such as on air-quality or the European Single Market, influence urban sprawl and land-take? And what recommendations towards European Cohesion Policy and sectoral policies could be made so that they discourage further land-take and urban sprawl?